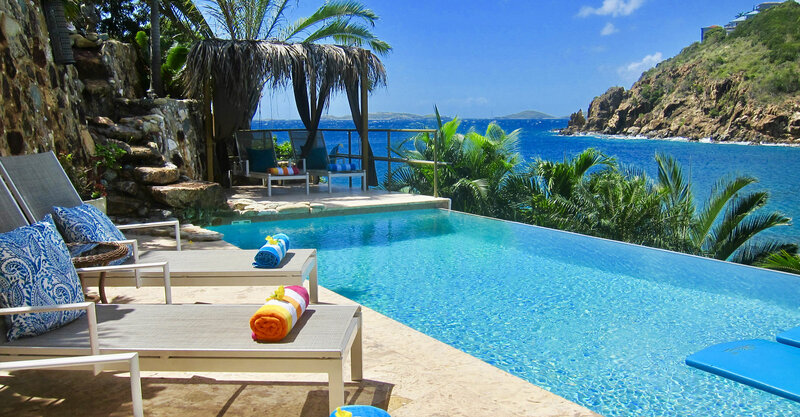 Breathtaking views abound in this oceanfront tropical paradise. The ultimate escape from your daily experience awaits your arrival. Encompassed by lush tropical foliage, enjoy your day sitting under the palapa with a cold drink in hand while gazing out at the turquoise Caribbean waters. Take a refreshing swim, enjoy kayaking, snorkeling, stand up paddle boarding, fishing... it's all right here. This is what you came for!! Relax at the infinity pool listening to the cascading waterfall and gentle crashing waves. The large soaker hot tub is only steps away as well as the outdoor bar area to grab a cool drink and snack. The evening sunsets paint the sky in vibrant colors of red, orange & yellow hues. Lime in de Coconut Villa is the ultimate vacation for relaxation and fun. Stop thinking about your next vacation and start planning it at Lime in de Coconut Villa. 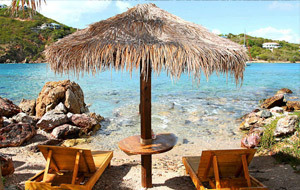 Learn more about much-desired Chocolate Hole Bay and other fantastic things to do in St. John. 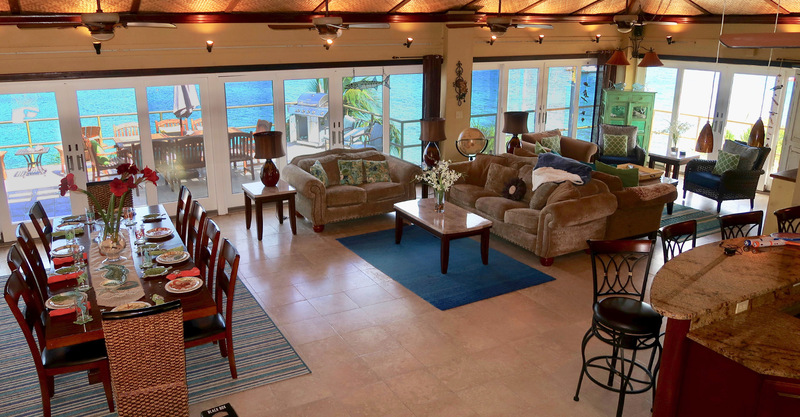 Have a look for yourself at our beautiful and tropical villa paradise. Just look at what a few of our guests have to say about Lime in de Coconut Villa. My husband and I along with our close friends just stayed at this magnificent villa and will absolutely be back again!!! We've been taking a vacation with friends for over a decade to this Island that we all love. This villa was immaculately clean and well cared for. Ahhh... what a vacation!!!! We can't wait to go back!!! 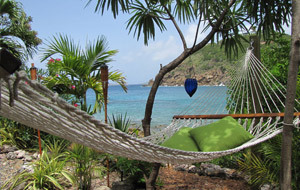 Our group of 5 absolutely loved our stay at Lime in de Coconut. 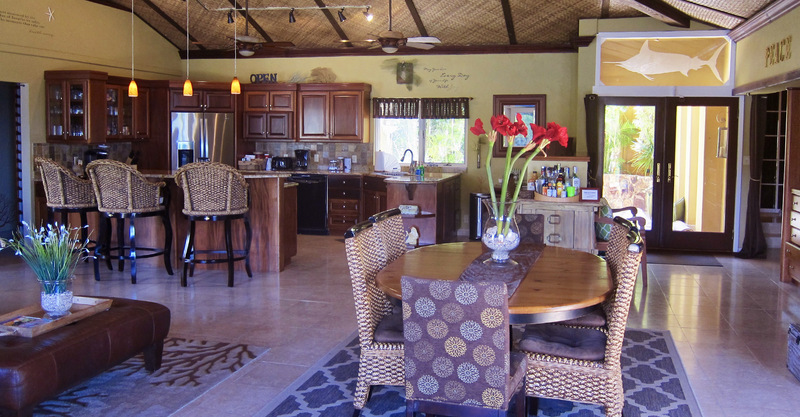 The villa is beautifully updated, and well appointed. Bedrooms are large and the beds are very comfy. 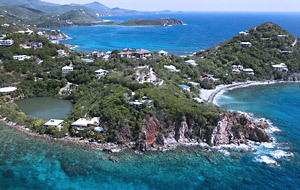 From the time we first set eyes on the picturesque view of Chocolate Hole we knew we had chosen the right home to visit while in St. John. We'll definitely be back soon! Our party of six had a wonderful visit at "The Lime"!! 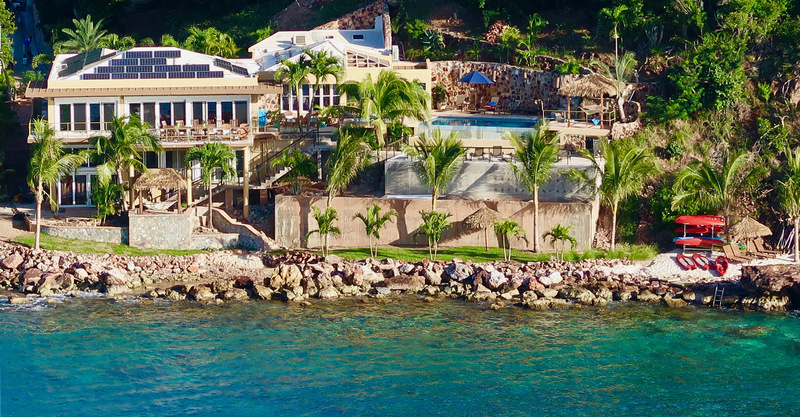 This is a very UNIQUE villa in a one of a kind setting DIRECTLY ON TOP OF THE REEF! 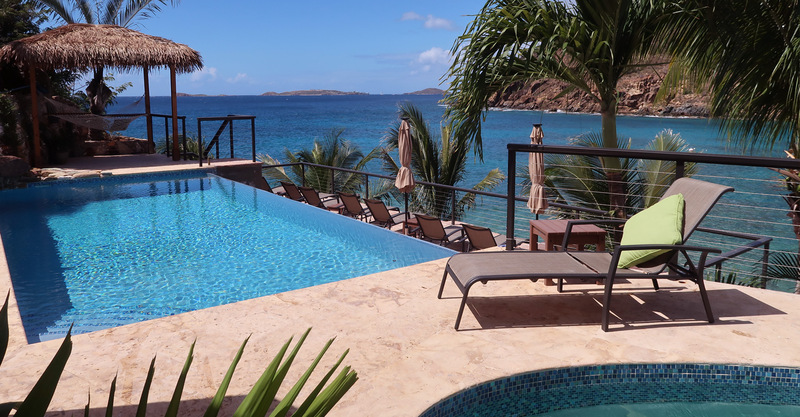 We were amazed at how the deck of this villa is literally on top of the waves yet steps to our own private reef for snorkeling, fishing, kayaking, rock climbing - you name it! Lime in de Coconut surpassed all of our expectations. 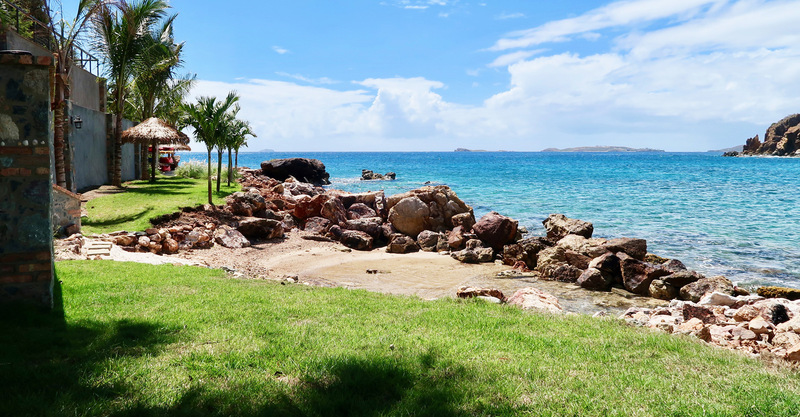 Marykae & Al Scott have always loved traveling to St John to experience the natural beauty of the islands from its beaches and its picturesque mountains. It always felt like home and their increased frequency of travel to the island was the reason they decided they needed to find a place to finally call home. In searching for a home, it had to be on the waterfront with no dangerous paths or trails to access the beautiful Caribbean Water. The views from the house had to be spectacular and beautiful sunset views were also a must. It took several years of searching and Lime in de Coconut was their perfect Utopia. They strive to make the home a vacation paradise for all to love. Obtain quick access to all your upcoming vacation details. © Copyright 2016 Lime in de Coconut Villa. All Rights Reserved.